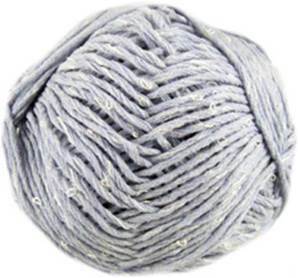 Bergere de France Cherie 86, Promesse, Promie is lilac blue is a lightweight cotton blend aran with a boucle strand of real silk. Machine washable blend of 7% silk, 43% cotton, 50% acrylic. 85m per 50g ball.